Description: This is a black and white cameo. 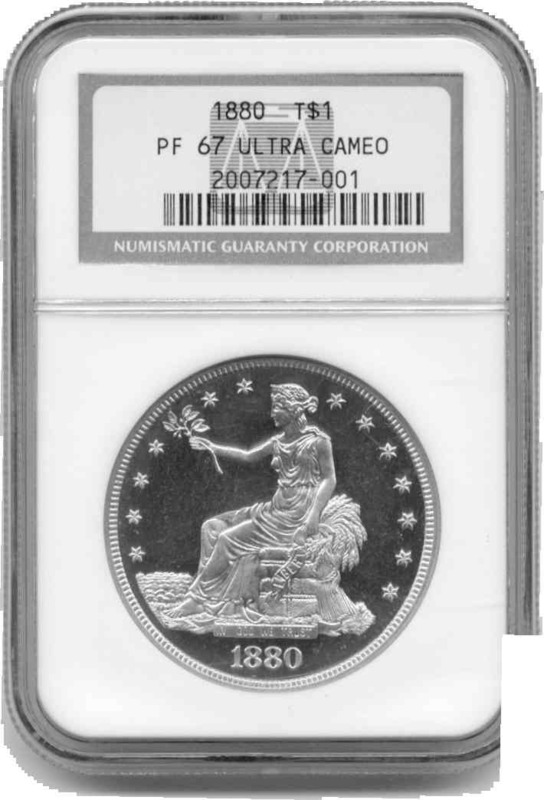 This coins is the highest graded DCAM at PCGS. This coin was then submitted multiple times to NGC and I believe that the NGC population is overstated. 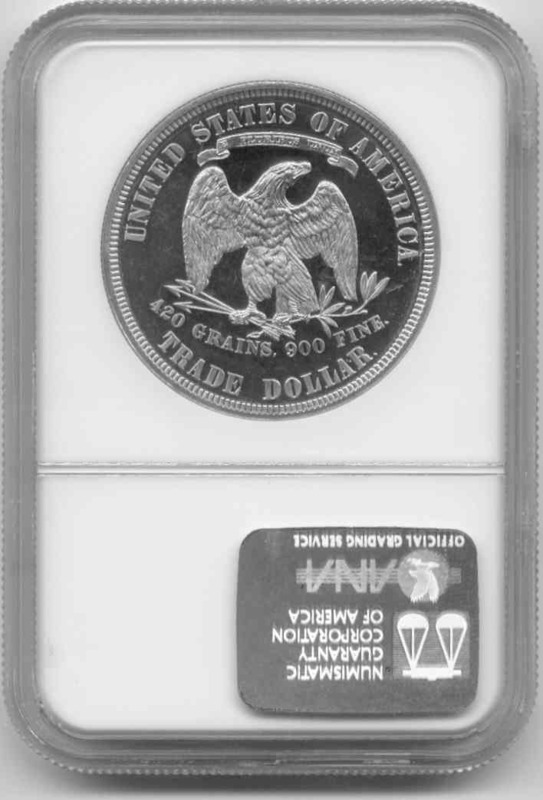 Trade dollars in ultra cameo are extremely rare.